PLYMOUTH, Mich. - Automotive technology company Rivian released a video Thursday teasing one of two all-electric vehicles that will debut at the end of the month. The two vehicles, pickup truck Rivian R1T and SUV Rivian R1s, will debut just before the 2018 LA Auto Show, running from Nov. 30 to Dec. 9. 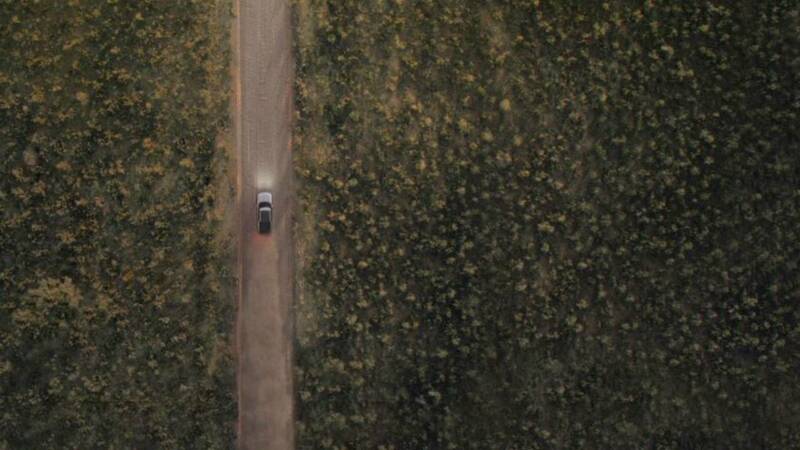 The teaser video is called "The Electric Adventure Begins," and focuses on the Rivian R1T. The full video can be seen below. The company claims both models will feature impressive on- and off-road performance figures and class-leading specifications including range, power, torque and off-road articulation; the vehicles are set to demonstrate electric vehicle technology is now able to deliver durable, long-range on- and off-road capability to consumers. Rivian was founded in 2009 by MIT engineering PhD graduate RJ Scaringe, and currently employs 500 across its five locations and expects to double employee numbers as production ramps up. In 2015, the company moved its headquarters from Florida to Michigan. For more information, visit Rivian's official website here.